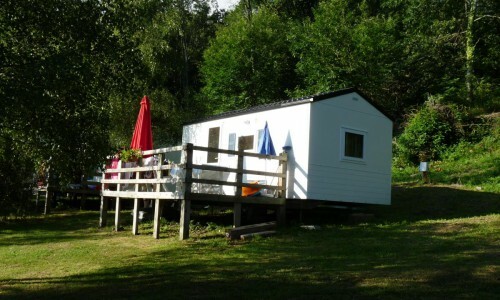 Spa treatment, skiing holidays, discovery stay, cycling stay, fishing stay. 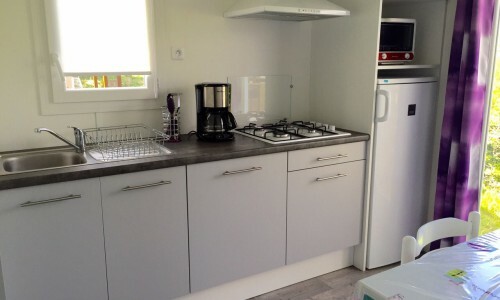 … ? 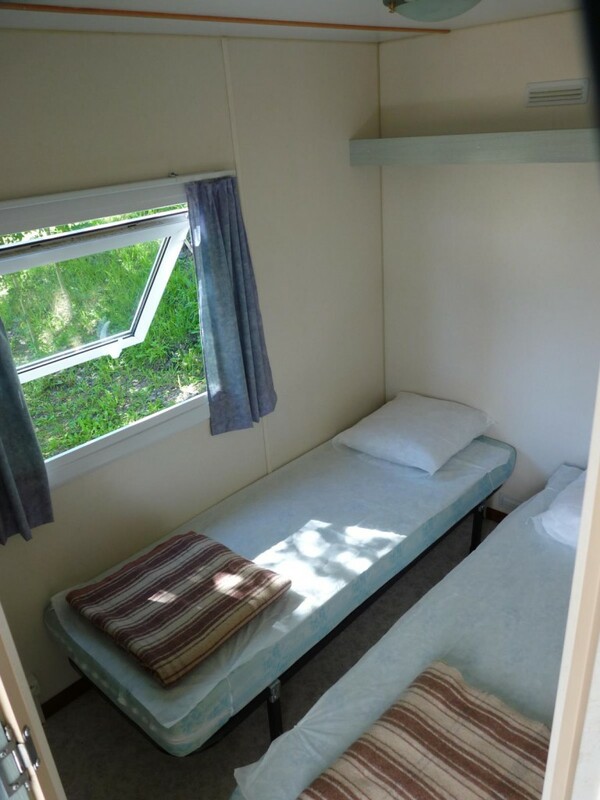 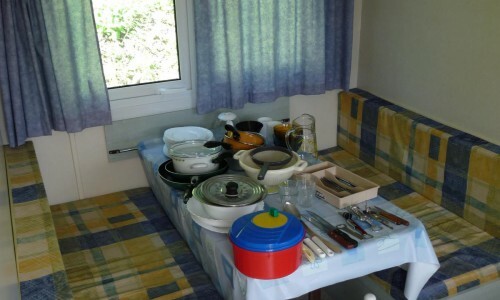 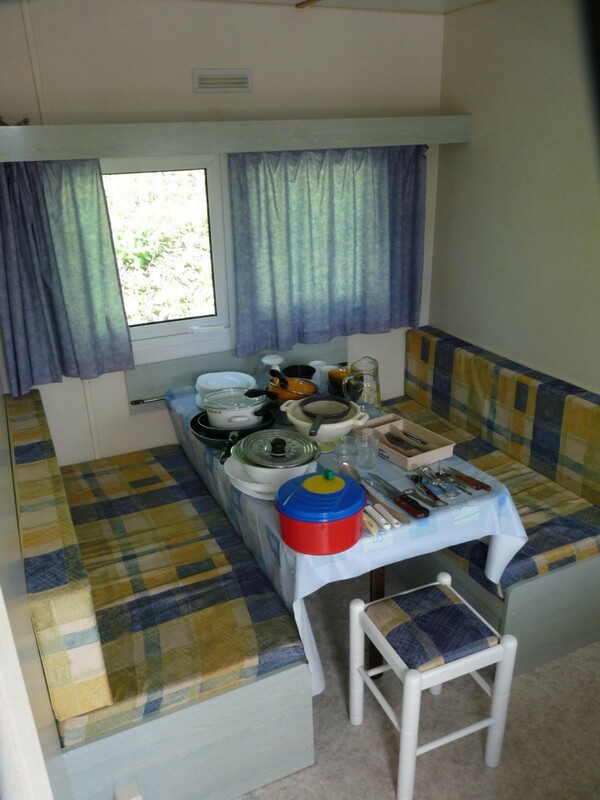 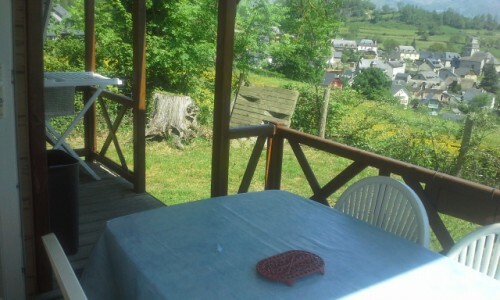 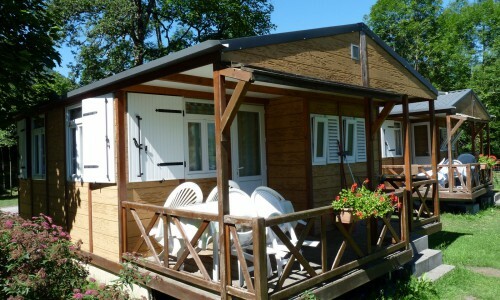 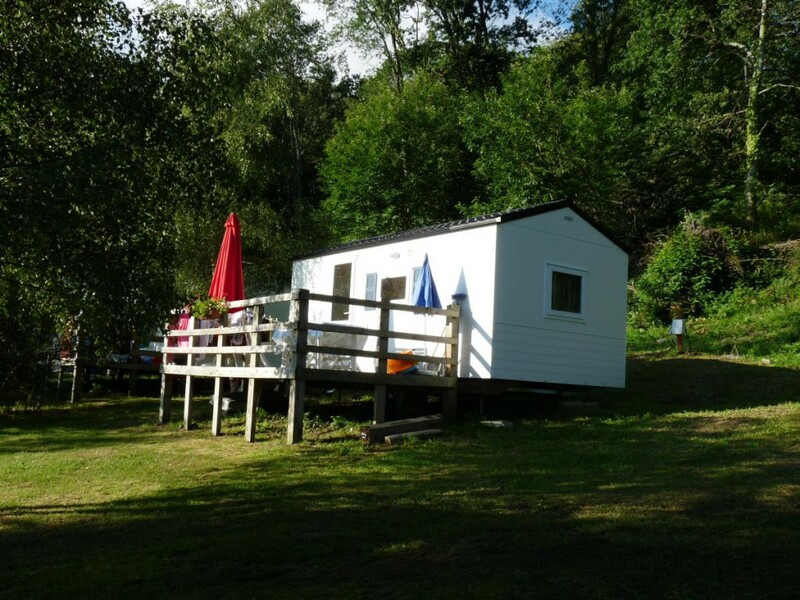 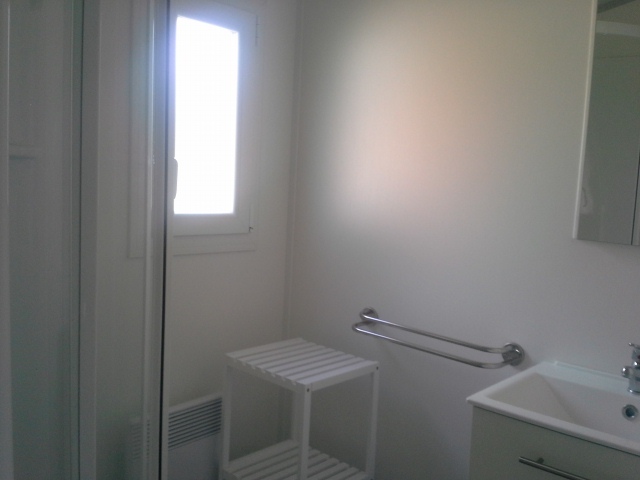 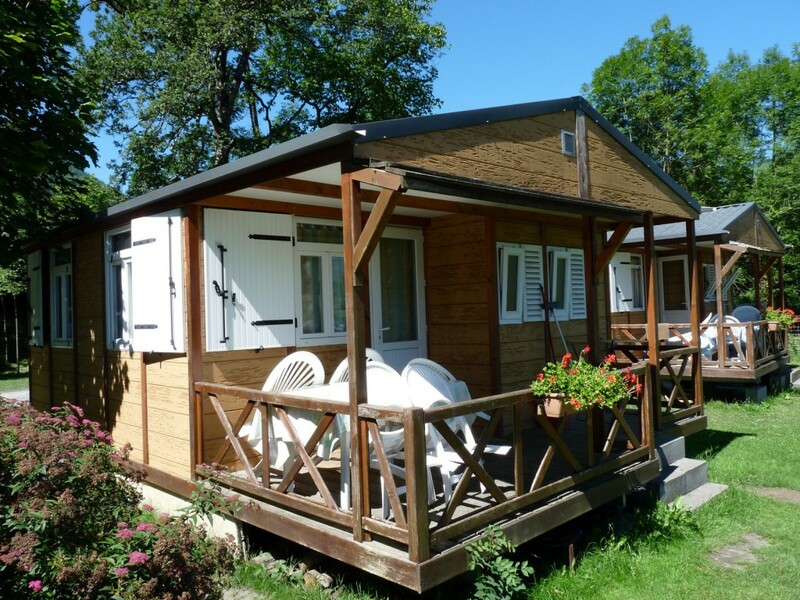 Campsite Les Châtaigniers can accommodate you, SUMMER as well as WINTER, in the comfort and quiet of these locations! 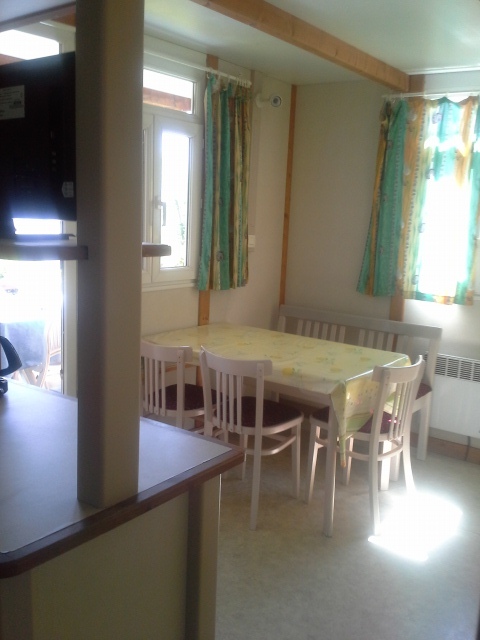 We are close to Argeles Gazost and track or cross ski resorts (Hautacam, Luz, Cauterets, Barèges, Val d’Azun …. 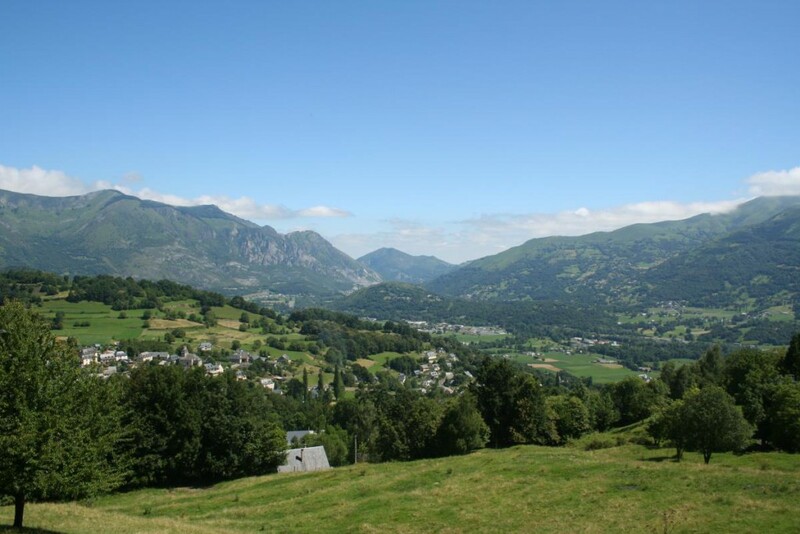 ), Thermal baths (Argeles, Beaucens, Cauterets …) and the main sites hiking and exploring of the Hautes Pyrenees National Park. 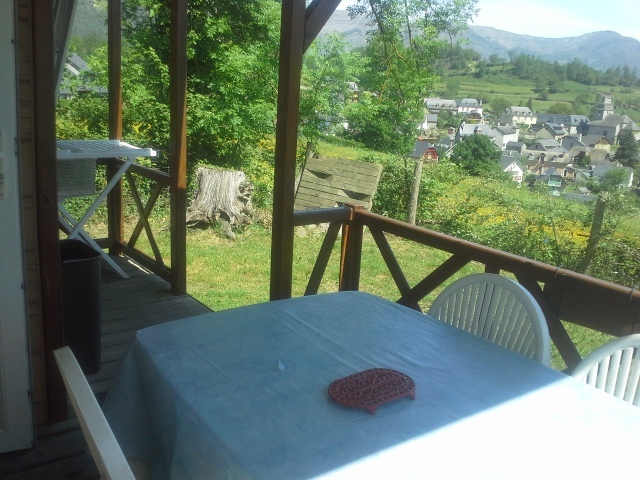 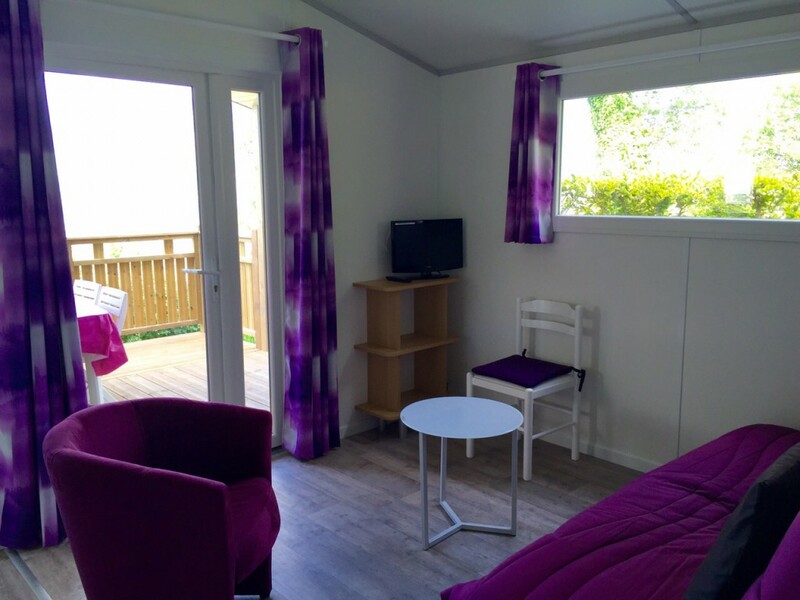 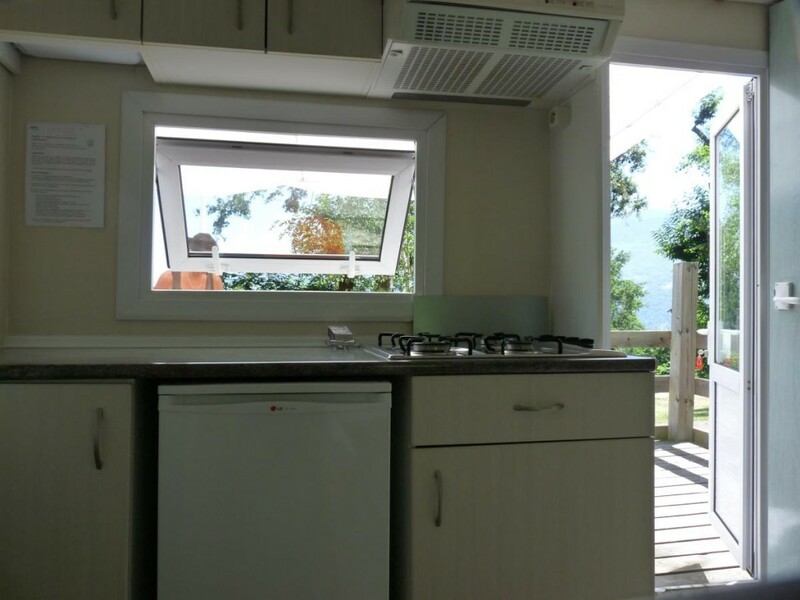 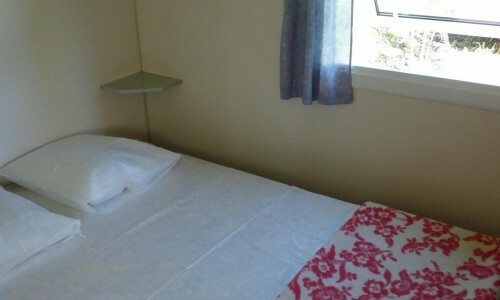 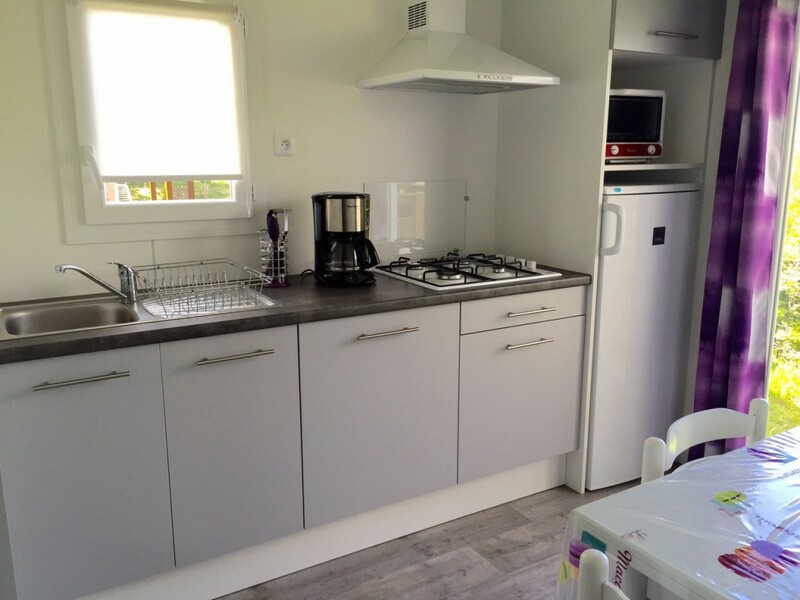 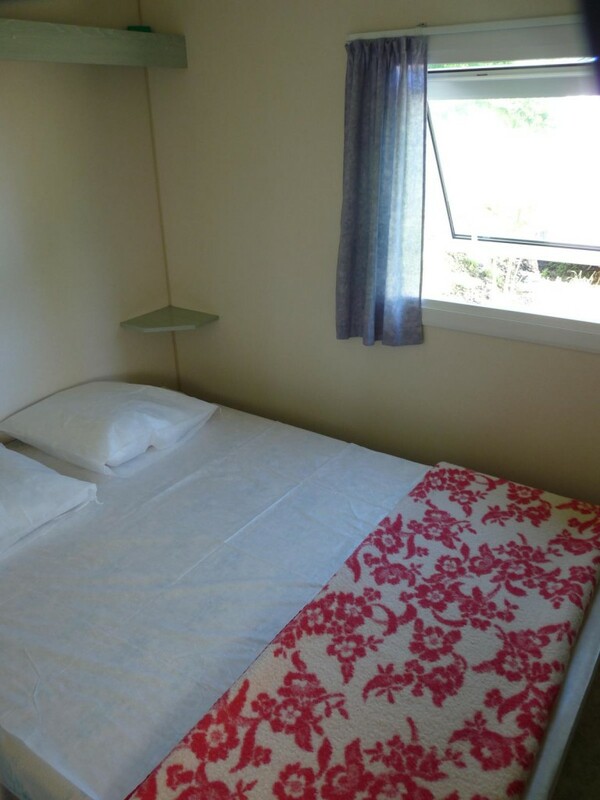 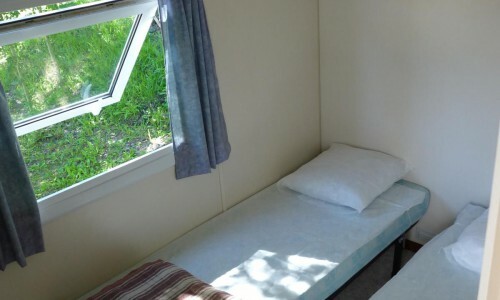 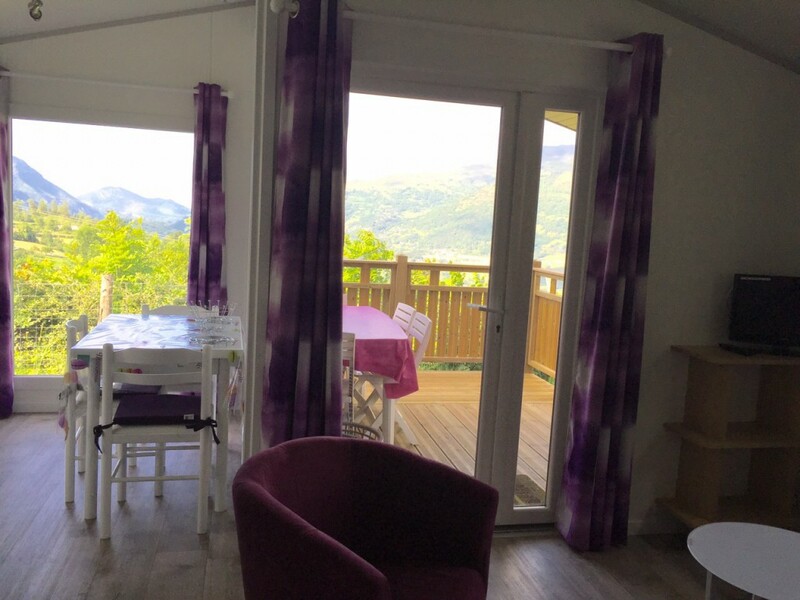 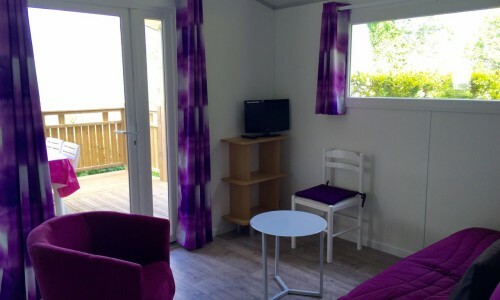 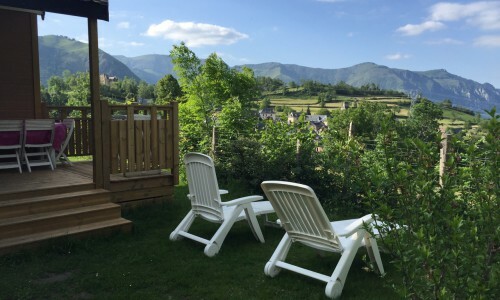 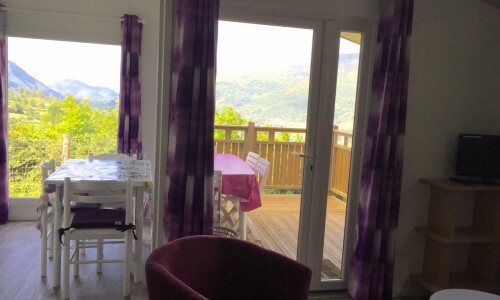 Available for rent from June to September, your stay in one of our bungalows 4 places 20m2 + terrace, will allow you to combine comfort with the spirit campsite. 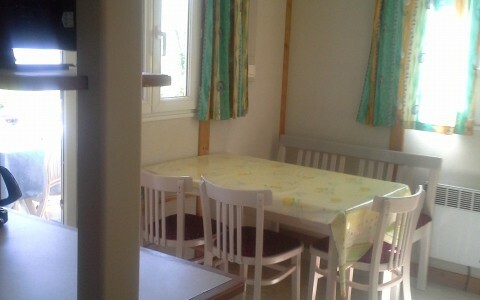 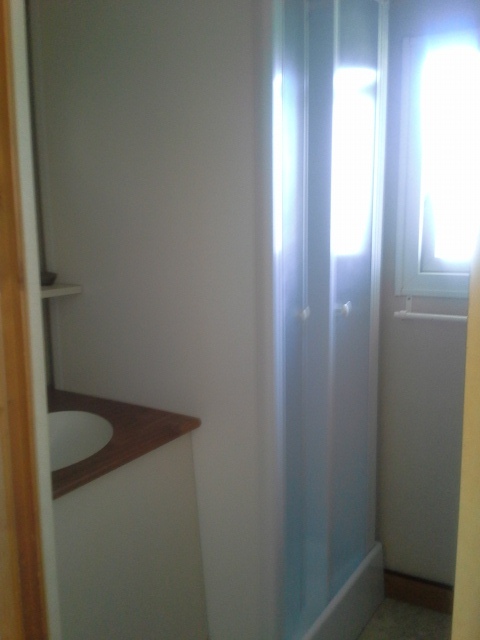 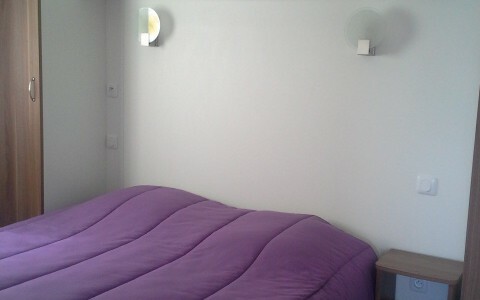 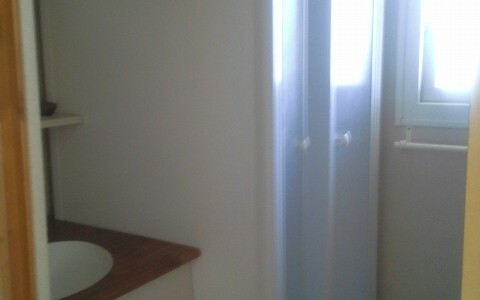 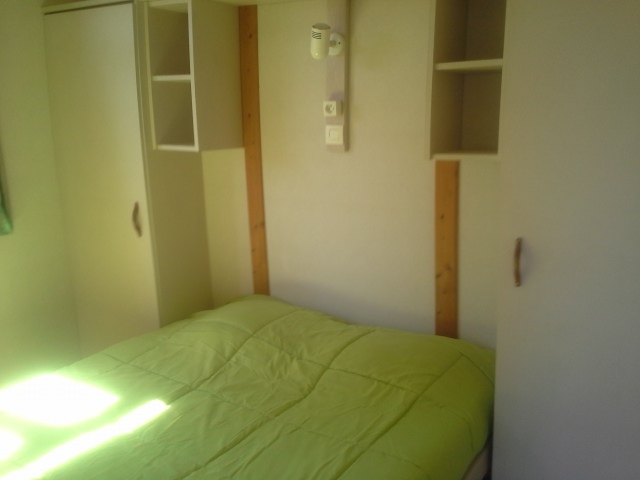 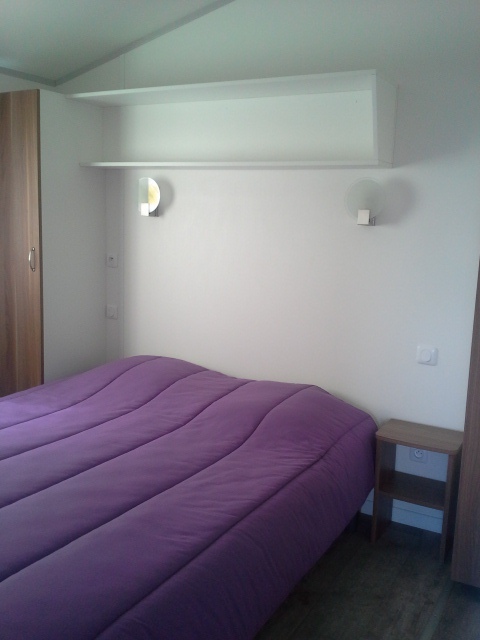 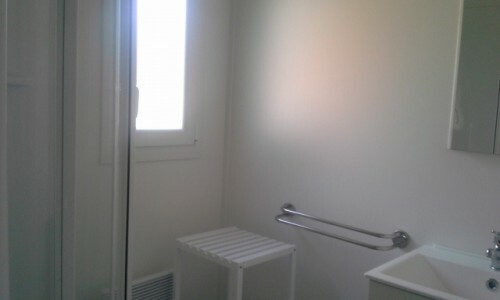 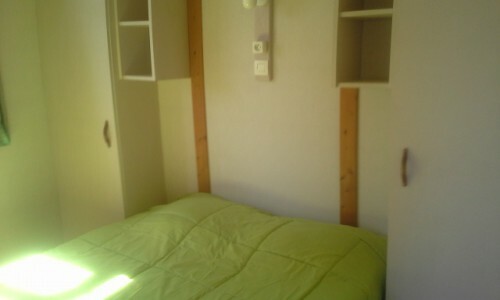 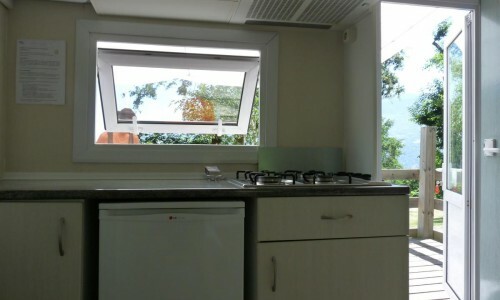 Indeed, they are without health but equipped with 2 separate bedrooms, dining area, kitchen, large terrace. 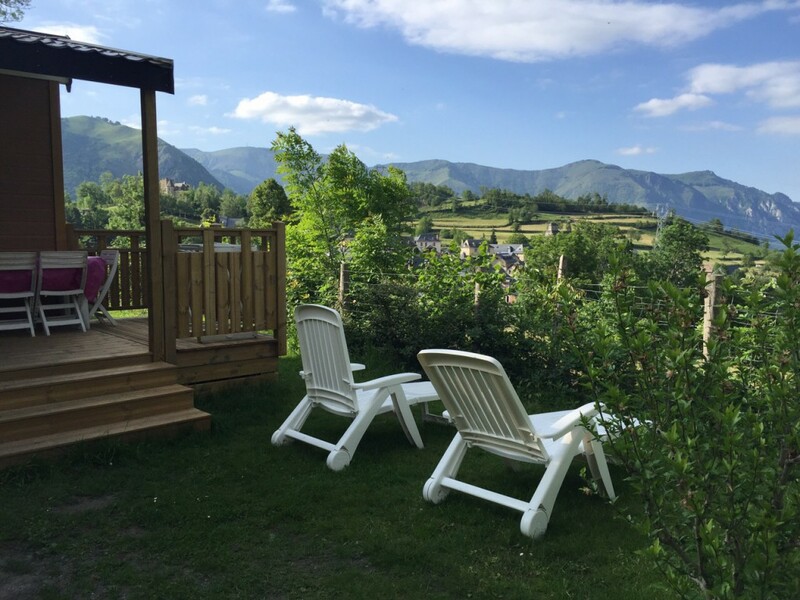 Our cottages, 28 and 38 m2 + covered terrace, welcome you all year round for a comfortable stay and you can enjoy a SPECTACULAR VIEW from the terrace. 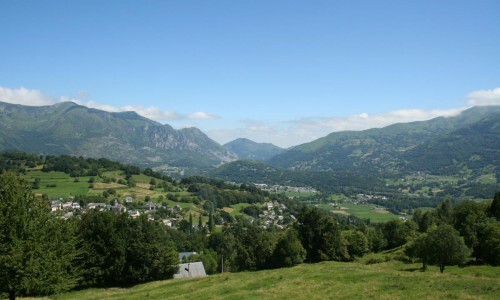 Indeed, not vis-à-vis, no road, but you face the mountain and below the valley of Argeles-Gazost !